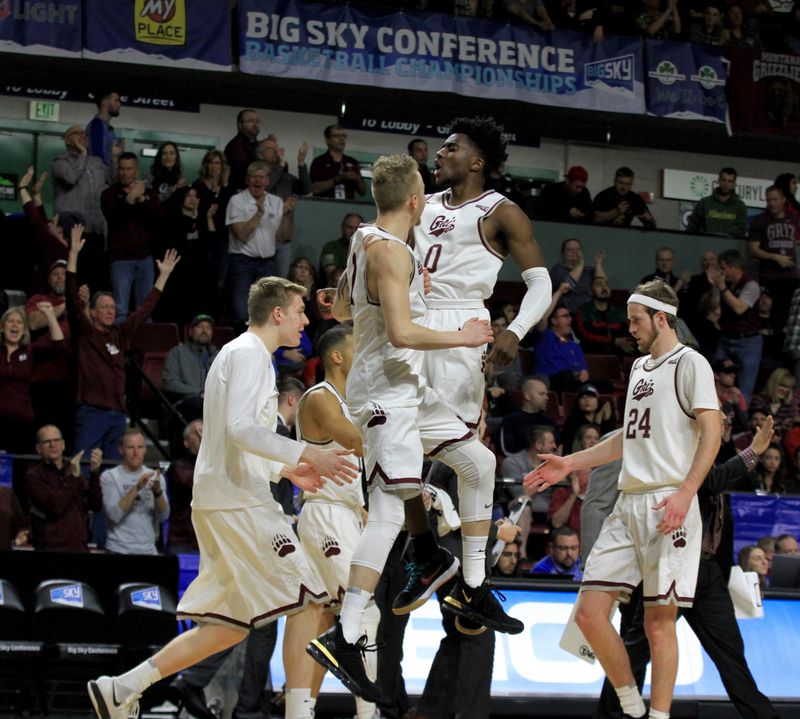 The Big Sky Conference announced its 2018-19 men’s and women’s basketball schedules on Tuesday. Both seasons will tip off December 29 and conclude March 16 at the conference tournament in Boise, Idaho. 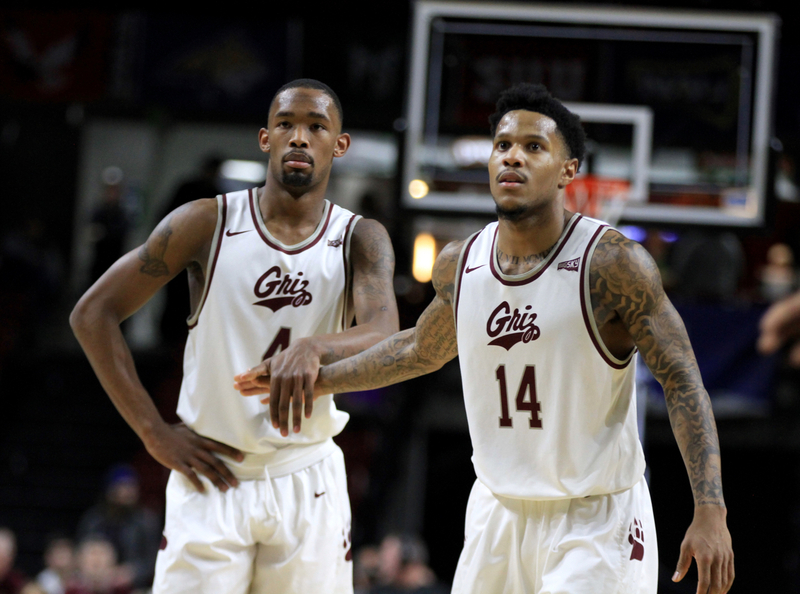 Montana will kick off its season versus Northern Arizona – the men on the road and the women at home. 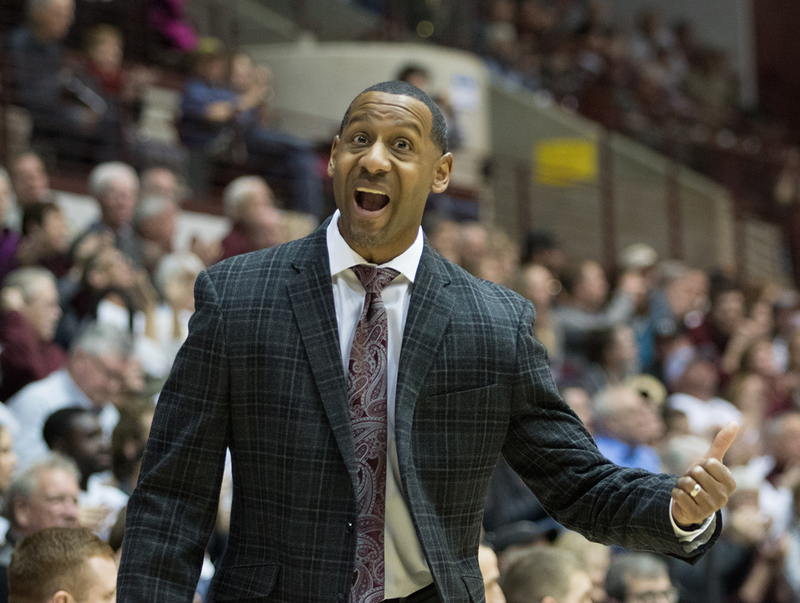 The first of two Cat-Griz matchups is set for Feb. 2; the finale happens Feb. 23. This year’s schedules have been expanded to 20 games for both the men’s and women’s programs, marking the third time in league history each of the 11 participating programs will play home and away contests versus one another. The conference previously utilized a similar schedule during the 2012-13 and 2013-14 seasons. 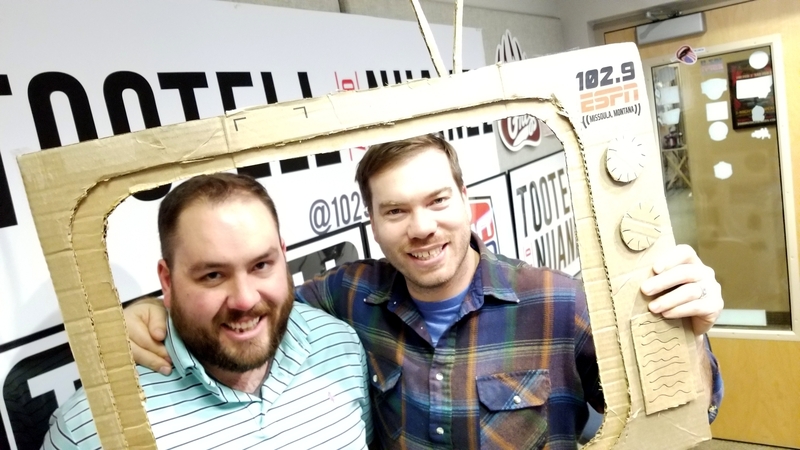 The 2019 championship in Boise will mark the fourth neutral site basketball championship in the Big Sky’s history after the event was held in Reno, Nevada, the previous three seasons. No Replies to "Big Sky men's, women's hoops schedule released"